After a good week of local and Gulf Fishing in the first part of June, things have tapered off over the last week. 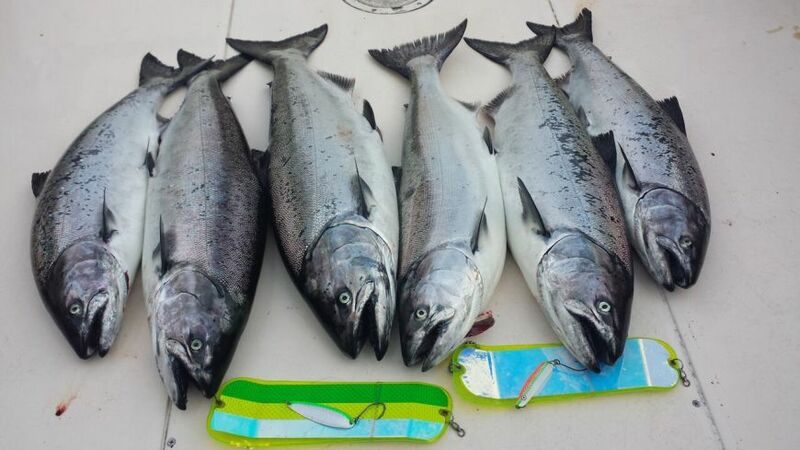 We are still hooking some nice chinook and even some early hatchery coho, but we have had to work for them this week. Things should hopefully rebound this week we some very good tides coming up and some nice calm weather forecasted. In local waters, we have continued to focus most of our effort in the deep water from Cowan Point all the way up towards Gibsons. For the most part we have been trolling in the deep water in 200 to 400 feet of water. Looking for tide lines has seemed to help to locate the feeding fish. The fish have been reasonably shallow with 40 to 120 being a pretty good depth range while trolling in offshore waters. 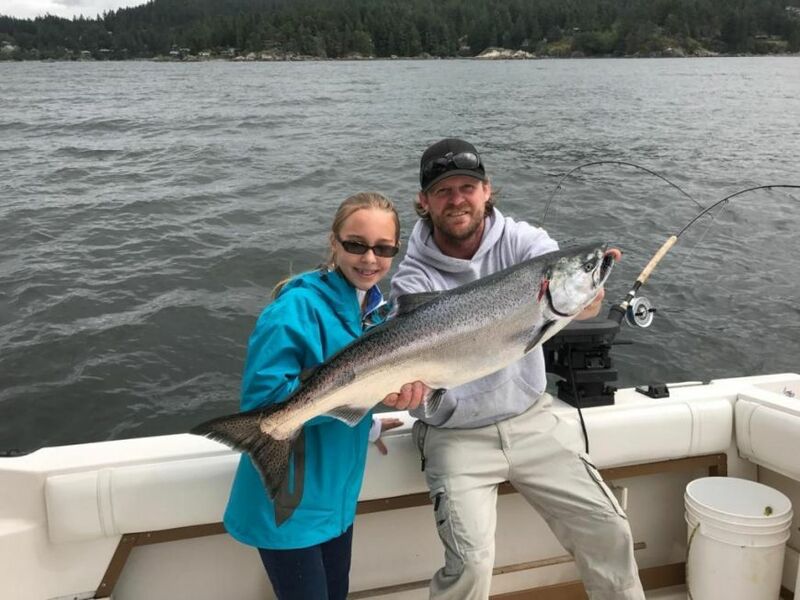 The Gulf Island's have been slow over the last week. Could be a result of the big tides and the recent full moon. We should see the Gulf Island's rebound this week with the mellow tides coming up. 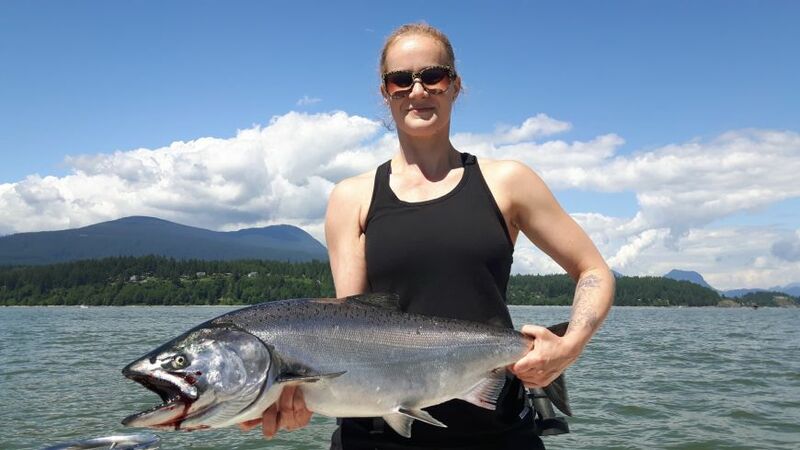 June is usually a good month to fish for chinook over there. One very encouraging sign is the numbers of early coho being hooked. Everyday is different, but on some days we have hooked up to 10 coho while searching for chinook salmon. Hopefully a sign of things to come! We have been sticking to spoons and hootchies over the last week. We have found that they have been producing better than anchovies. Some of our productive spoons have been the Gibbs Delta Outfitter and Bon Chovy Skinny G and the Silver Horde Irish Cream, Killy Mcgee, and Herring Aide. The green and chartreuse Yamashita Splatterback hootchies have also been good. 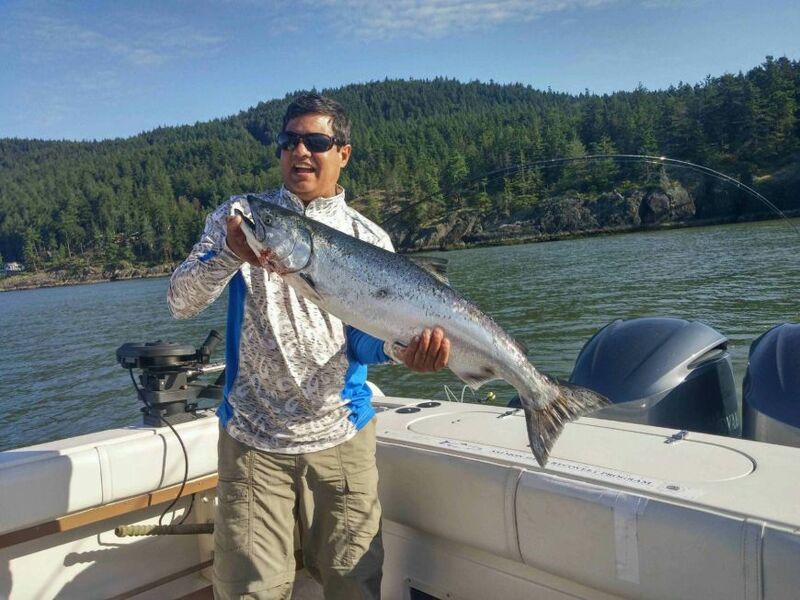 If you are looking for the right gear for local waters, stop by our charter/tackle shop on Granville Island. 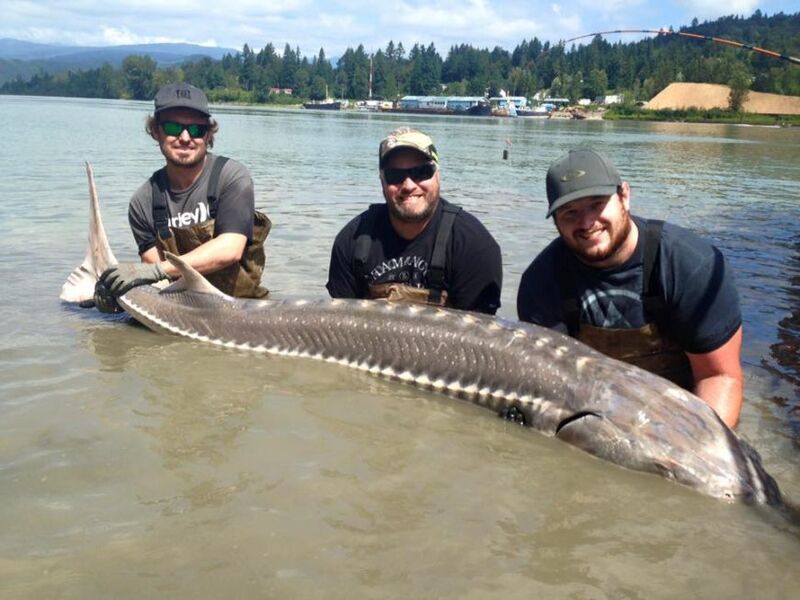 Sturgeon fishing has been slow on the Fraser River as a result of the high water. We should start to see the waters recede over the next few weeks and fishing will pick up. Sturgeon fishing is a great bet in the summer months. 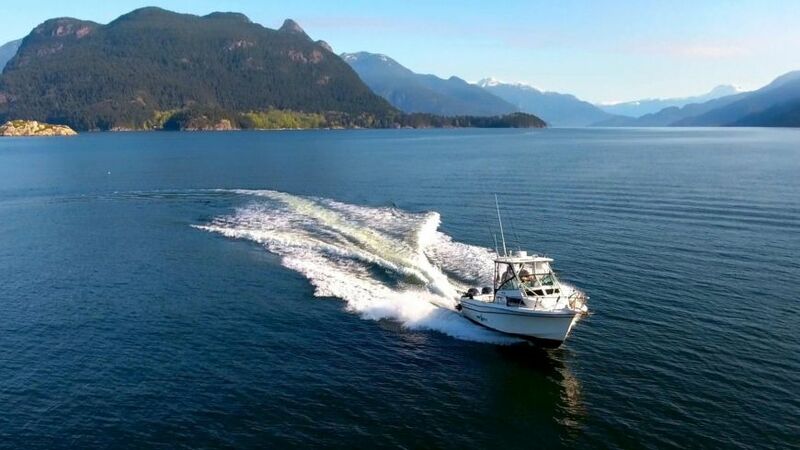 Give us a call to get on the water! Summer is right around the corner! Tight lines!